Geopark Life	What is GeoparkLIFE? 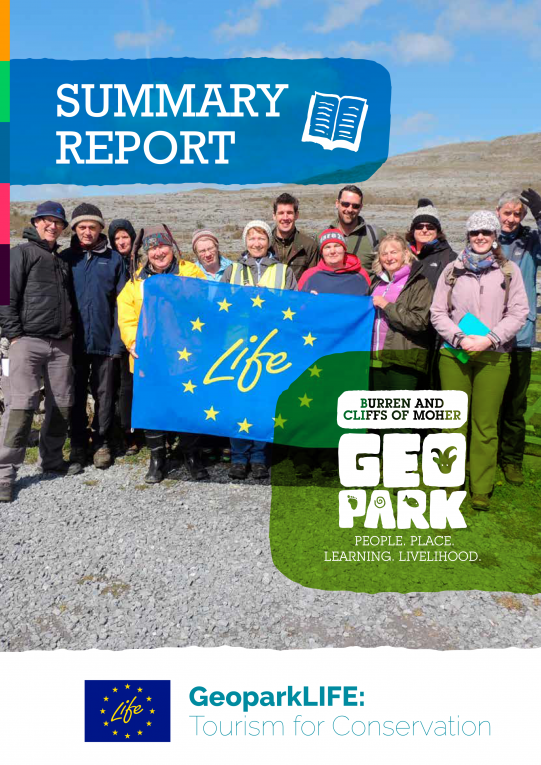 The Geopark LIFE Project aimed to strengthen the integration of tourism and natural heritage, reconciling tourism development with conservation of biodiversity and cultural heritage in the Burren region. 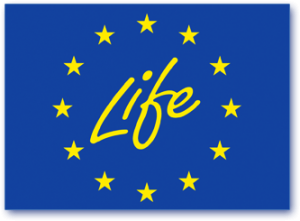 GeoparkLIFE was a tourism for conservation programme established by the Burren and Cliffs of Moher Geopark to seek a collaborative balance between the tourism interests and the conservation needs of the Geopark region. The project began in October 2012 and was completed in December 2017. It was steered by a committee of stakeholders that included the co-funders and representatives of tourism and conservation groups living and working in the Geopark. By working with tourism enterprises to enhance conservation actions and develop a sustainable approach to tourism. By working with tourism and conservation agencies to manage tourism at sites of high natural and cultural conservation value. By working with agencies, businesses and community groups to test tourism and conservation policy on the ground and to build their skills in working productively together in conservation management. The project summary report can be found below. 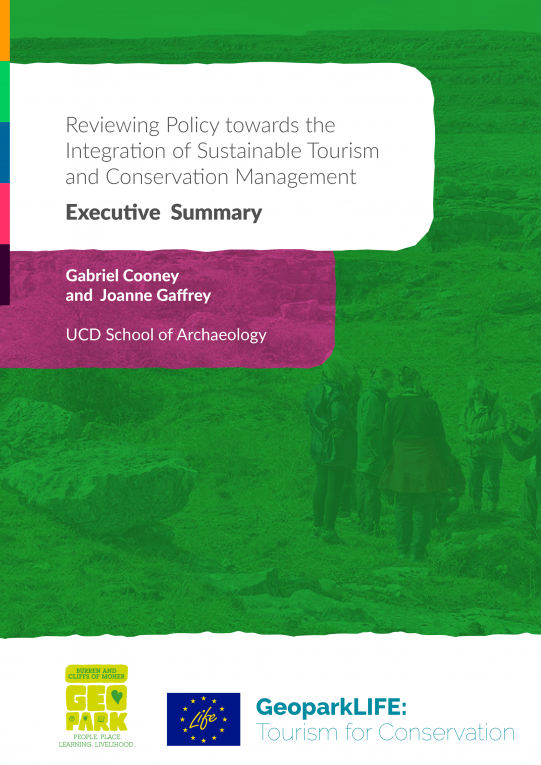 The GeoparkLIFE steering group and project team opted to work with an existing business network with an interest in sustainable tourism, the Burren Ecotourism Network. Working with a local network of businesses encouraged a collective approach and provided a structure and platform for local businesses. This partnership developed a destination approach, a destination brand and a marketing strategy centred on the Geopark and it’s sustainable tourism approach. A Code of Practice for Sustainable Tourism suitable for a network of tourism enterprises looking to work together in a designated region was developed. A series of businesses in the Geopark trained and implementing sustainable practices. 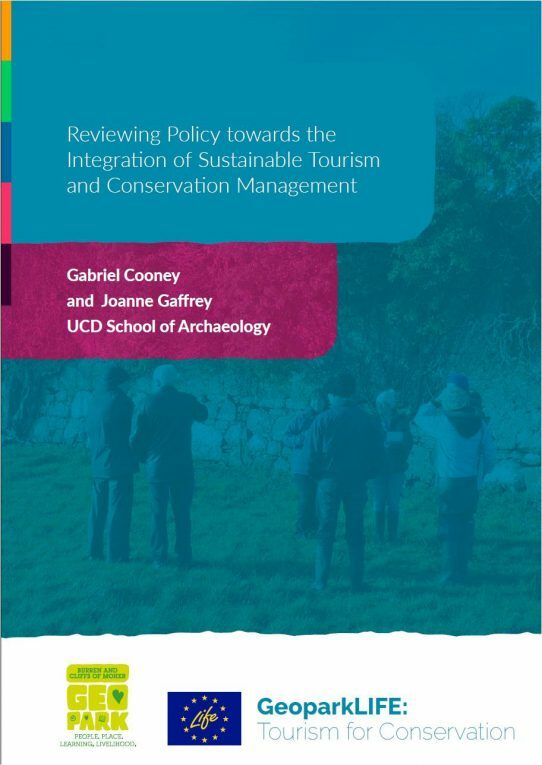 The GeoparkLIFE steering committee selected seven demonstration sites within the Burren to design and test integrated approaches to their management. The selected sites demonstrated a wide geographical spread of diverse monuments and habitats, various management regimes and ownership. They are all popular visitor destinations, attracting varying types and numbers of visitors. Through the GeoparkLIFE project we worked to develop the skills base of our stakeholders in the understanding, management and conservation of the natural and cultural heritage of the Geopark region. 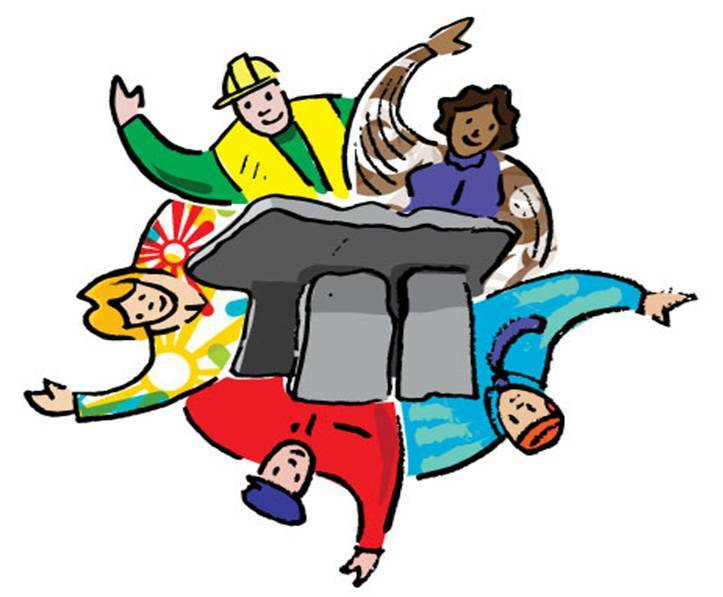 We are built partnerships between the state agencies with responsibility for heritage and conservation and the local communities looking to care for their heritage. Through a series of case study projects. This will develop a skill base within the Geopark community, enhancing the capabilities for conservation management and providing important demonstration projects to stimulate further action beyond the life of the GeoparkLIFE project.